Our experience has shown that the use of mild I.V. sedation in conjunction with analgesics helps our patients enjoy a very easy post-operative period. The potential for swelling and bruising is greatly diminished when our patients are completely relaxed and muscle tension is reduced. If you are being seen with the use of I.V. 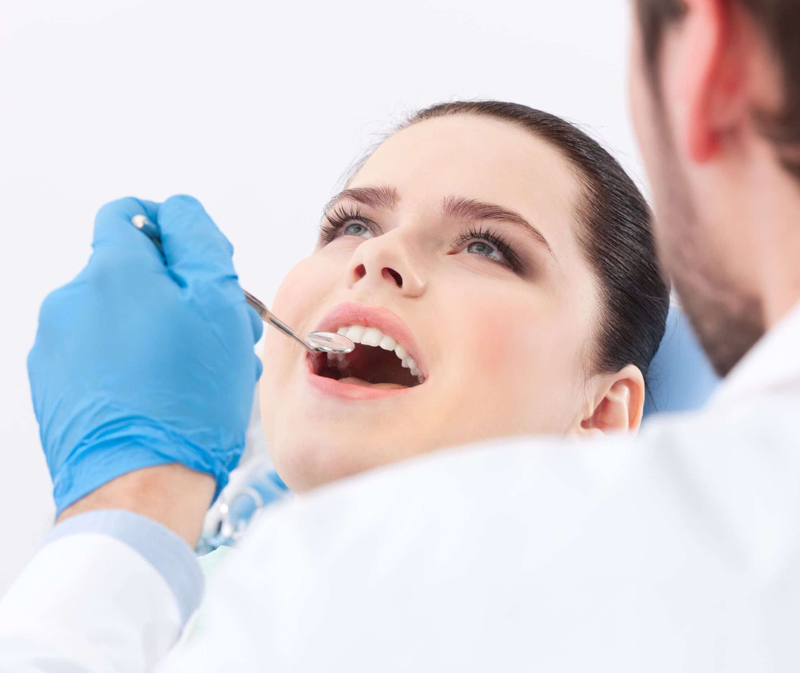 SEDATION, we request that you Do Not eat or drink for at least 8 hours before your treatment, not even water. Please wear loose comfortable clothing, shoes and short sleeves are best. We strongly recommend that you do not consume alcoholic beverages or take any medications that we are unaware of. This period should be longer if drowsiness or dizziness persists. Do not feel alarmed if you are sluggish or disoriented for one or two days after the procedure. This is quite reasonable and expected. You must not drive a vehicle or operate hazardous machinery. You should not smoke as the sedation may make you fall asleep while smoking. Someone must be available to drive you home after the procedure. While you will be fully conscious at all times, your state of relaxation may impair your reflex time and you will not be allowed to leave without assistance. It is not safe for you to travel home alone or by public transportation or in a taxi alone.